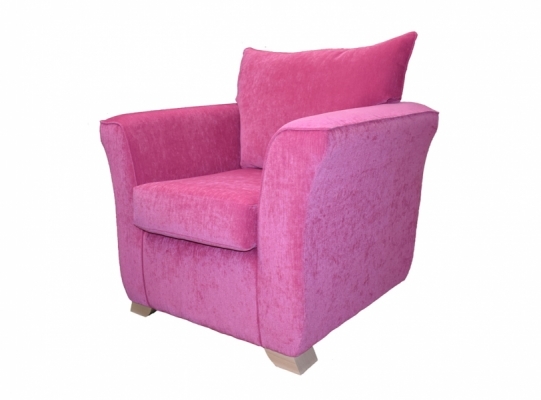 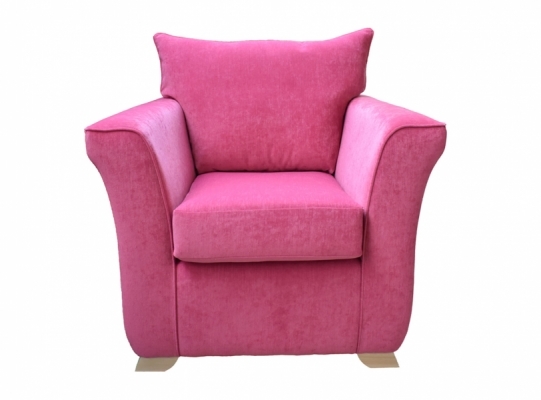 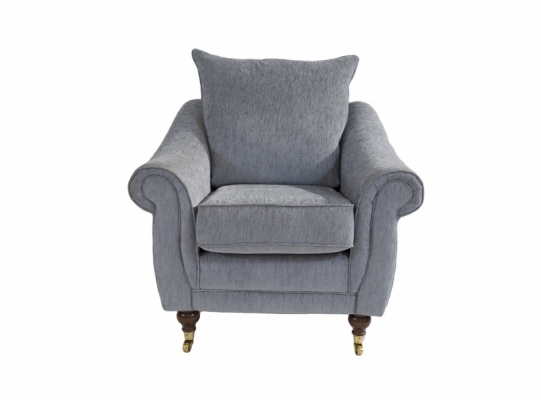 This small but stylish modern armchair is ideal where space is at a premium. 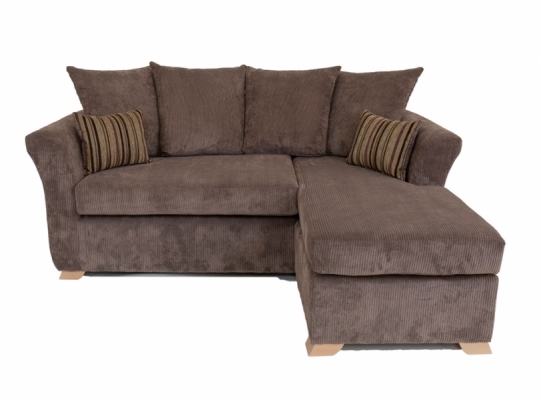 Available in a 2 and 3 seater sofa. 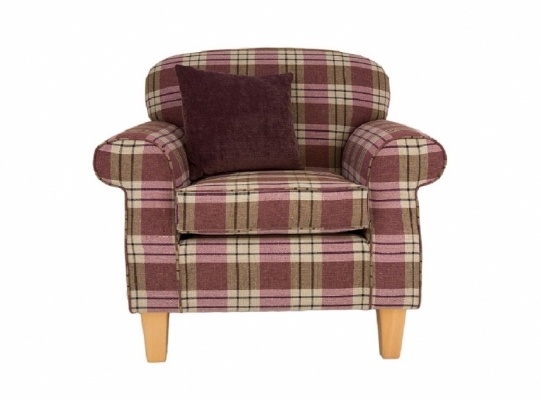 Also comes in a variety of fabrics. 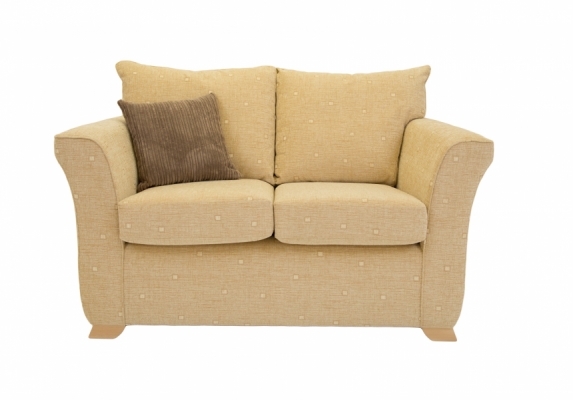 * Please note the product dimensions are approximate, call one of our expert team for exact measurements.